Celebrities are human, too. They are also at risk of being involved in a serious and fatal car accident. Recently, celebrities like Miranda Kerr, Gregg Lohman and Kendra Wilkinson suffered from serious injuries in separate car accidents. In March of 2013, Miranda Kerr, one of Victoria Secret angels, was injured after another driver rammed into her vehicle while on the highway. It was reported that the other driver was drunk. Kerr suffered whiplash and back injuries. She even needed to wear a neck brace. During the same month, Gregg Lohman, drummer for country music star Kellie Pickler, suffered head and neck injuries. He had been in critical condition after being involved in a four-car pileup. Lohman was struck from behind by a tractor trailer. Distracted driving and rubbernecking were among the causes investigated in the accident. On April 26, 2013, Lohman returned to the stage, but he still underwent physical therapy for full recovery. Just a few weeks later, Girls Next Door Star Kendra Wilkinson was hospitalized after a car accident in Los Angeles. Wilkinson was bruised but didn't suffer any major injuries. Doctors released her from the hospital because she did not sustain any serious injuries. So, what can we learn from these accidents? Seek medical attention and treatment right away. I have always advised people and their loved ones to get checked by a doctor immediately after an accident. That way, they can make sure they are physically okay. This is necessary regardless of how serious or threatening your injuries are. Not all injuries are noticeable and visible at first. Some injuries appear several days or weeks after the accident. These can be serious and fatal if not treated. Notify the police and file a report. In Kentucky, any person who was involved in an accident is required by law to immediately inform a law enforcement officer. The police officer having jurisdiction will make an investigation, determine if there was a criminal action and provide emergency medical care. In addition, the police report will be useful once you deal with insurance companies. Be extra careful and obey traffic rules. Accidents do happen, but there are things we can do to avoid them. Some include: not drinking and driving, staying focused, keeping away from distractions while driving, wearing safety equipment (like seat belts) and following traffic rules (such as stopping at red lights). An accident can happen to an average person or a celebrity. Hence, it is important to know what to do to prevent an accident. 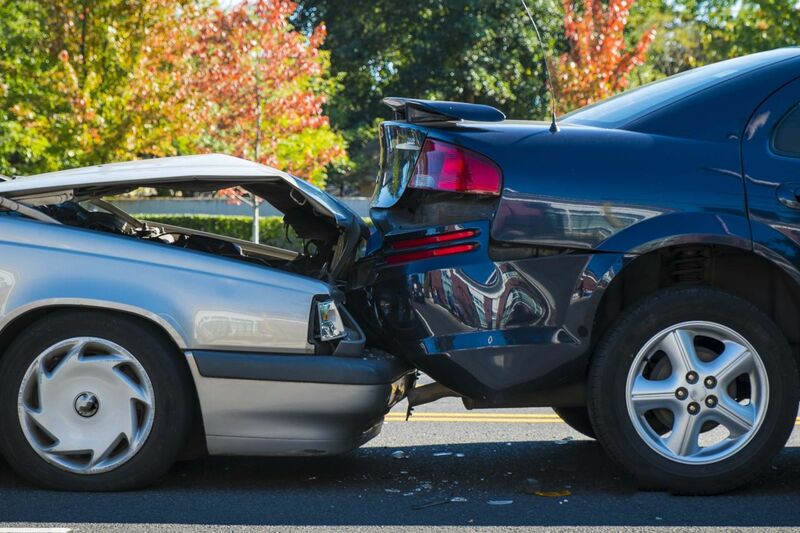 When we know how to prevent accidents, we are less likely to be involved in one. Good information for victims of car accidents whether they be celebrities or not! Thanks for the blog.